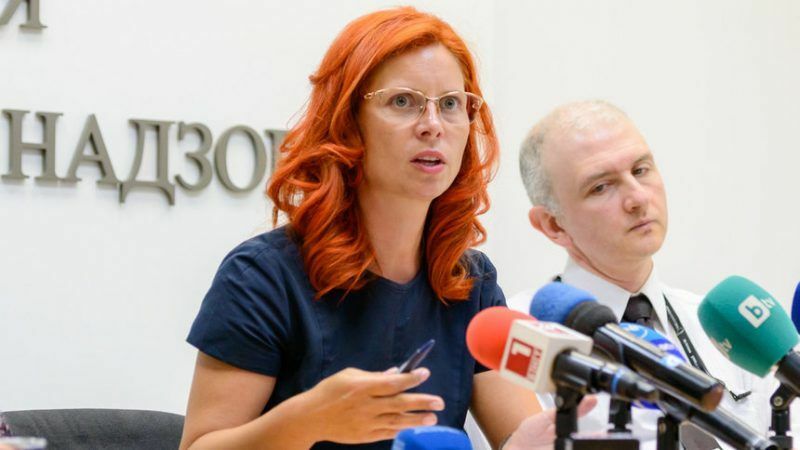 The liquidation of Cyprus’ Olympic Insurance, largely unnoticed on the island, is sending shockwaves through Bulgaria as it has left almost 200,000 policyholders with no coverage, causing a serious political crisis. 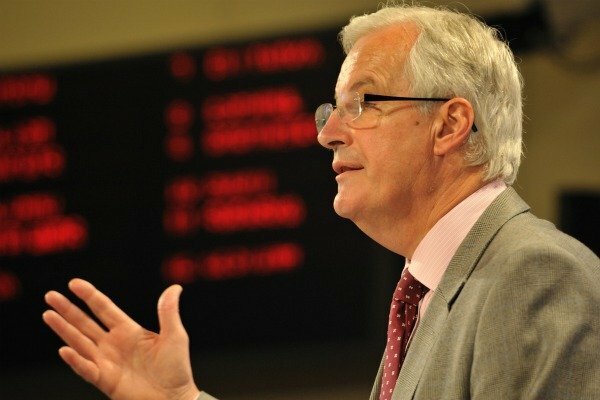 Commissioner for the Single Market Michel Barnier is expected to bring forward changes to his market abuse directive and regulation within the coming weeks, the Financial Times said Monday. 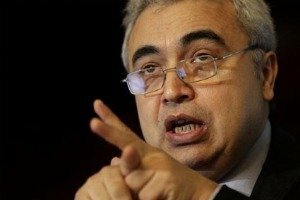 Fatih Birol, the chief economist of the International Energy Agency, has warned EU countries about the "absurd" strategies they use to subsidise fossil fuels. In an exclusive interview with EURACTIV, he urged EU leaders to make the Energy Efficiency Directive, currently in its final negotiation stage, “a must”.